After a successful career in Design Engineering, Les McLintic became a financial adviser in 1978, as shareholder and director of a financial services firm. When the firm was acquired by The Commercial Union in 1987, Les established Westerby Investment Management Limited. 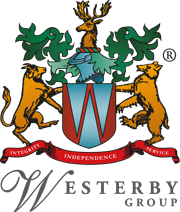 In 1996, he established Westerby Trustees Limited, to provide specialist trusteeship and administration services. 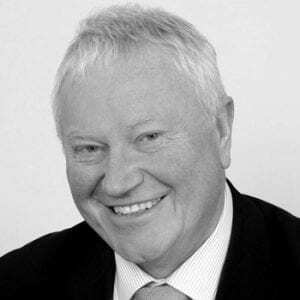 A quarter of a century later, Les is Managing Director of the well established Westerby Group, which provides high quality financial solutions for both corporate and private clients.